I've been a fan of audiobooks for a while now, and I just love them! Thanks to my local library, I have TONS of audiobook options to choose from. Here are a few that I'm looking forward to listening to soon! 1. Splintered by A. G. Howard - I've been wanting to start this series for a really long time now, and my library has ALL the book in the series in audiobook format! I can't wait to listen to them! 2. 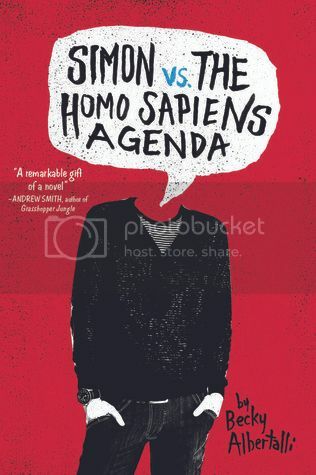 Simon vs. the Homo Sapiens Agenda by Becky Albertalli - I've had this book on my TBR for way too long, and I know it has to be great, because I see praise for it everywhere! I'm actually torn between listening to the audiobook and reading the actual book, so I'll probably do both! 3. 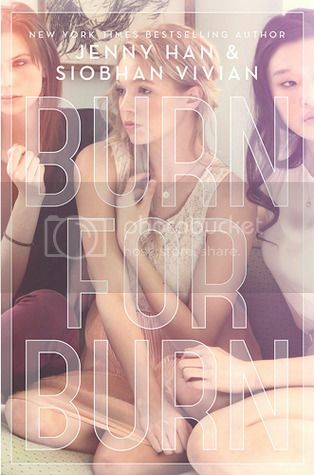 Burn for Burn by Jenny Han & Siobhan Vivian - I've been wanting to read a new Jenny Han book for a while now, and I've heard really good things about this series! 4. 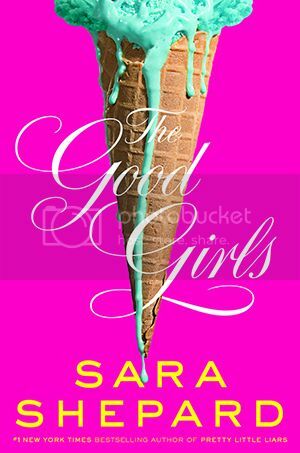 The Good Girls by Sara Shepard - I've been meaning to finish this sequel for a while now! I really enjoyed the first book, The Perfectionists, so I'll probably listen to it as well! 5. 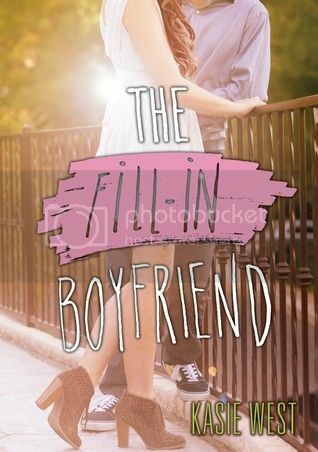 The Fill-in Boyfriend by Kasie West - My library has quite a few Kasie West books, and I have two of them on my list to listen to this month! I can't wait to get started on them! 6. 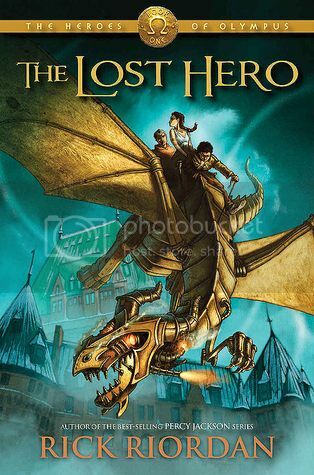 The Lost Hero by Rick Riordan - I listened to the Percy Jackson audiobooks way back when, and I keep meaning to start the Lost Hero series audiobooks as well. I need to get to them soon! 7. 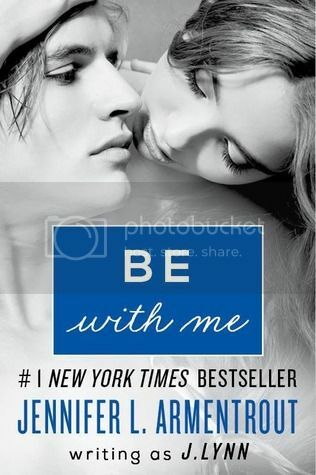 Be With Me by J. Lynn - I just finished the audiobook of the first book in this series, Wait for You, last week, and I can't wait to dive into Be With Me next!! 8. 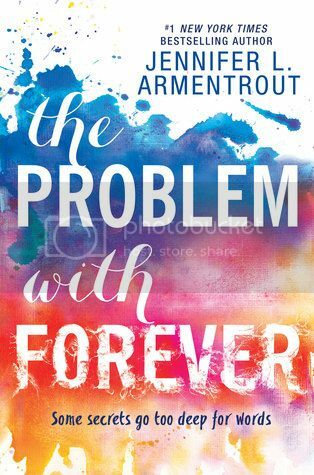 The Problem with Forever by Jennifer L. Armentrout - I've loved all the books I've read so far from Armentrout, and I'm excited that my library has this book on audiobook as well!! 9. 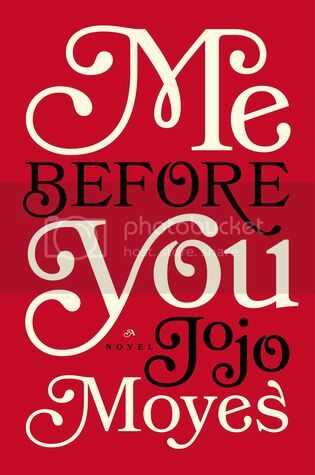 Me Before You by Jojo Moyes - I LOVED this as a book, and actually started the audiobook early this year, but never got to finish it. The parts I did get through were great, and I'm really looking forward to finishing it soon. audiobooks again, once I finish my reread of the actual books!! As I mentioned above, my library has an amazing assortment of audiobooks! What audiobooks are you most excited to listen to?? Or, what are your most favorite audiobooks? Ooh nice! Yeah, Harry Potter might be one I could do...possibly. LOL! I just can't focus on a book if I'm being read to sadly. Harry Potter was one of my favourites too and I'm actually listening Be with Me right now! Love your Blog, have a nice day! Splintered is great fun. I didn't listen to it but I really enjoyed reading it. I've recently started listening to the Lost Hero series - I've finished the first two - and the narrator is very good so far. I hope you enjoy whichever you choose. Great list. 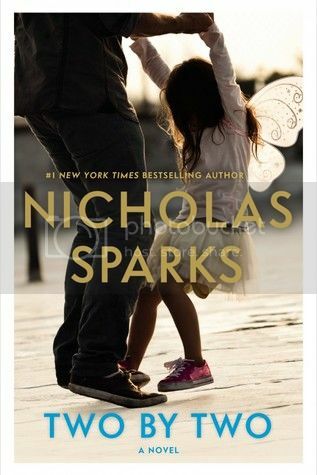 I read Be With Me and really liked it, but I haven't finished the series yet. And I listened to Burn For Burn and enjoyed it. 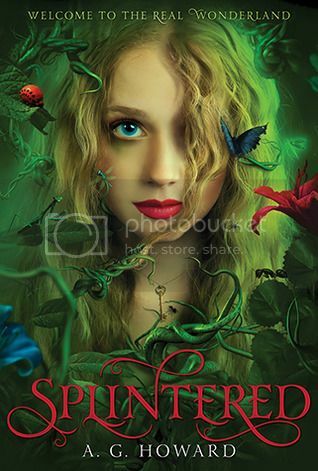 I didn't like Splintered, but a lot of people really love it. / I don't read many YA Contemporaries, but The Fill-in Boyfriend was cute. / I loved the first two Lost Heroes books / Harry Potter & Jim Dale are classic. My TTT: "Dear Audiobook Producers: I Really Want These"
A big YES to the Splintered series and Simon Vs.! 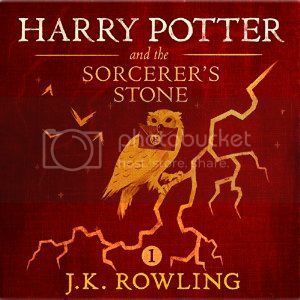 I want the HP books on audio sooooooooo much. Maybe I will treat myself to them for my birthday. It would make rereading them so much easier. My sister begged me to try audios for years and I finally gave in last year and I love them! Hope you enjoy the Heroes of Olympus books! I added Simon to my Audible wish list after seeing it on so many lists this week!